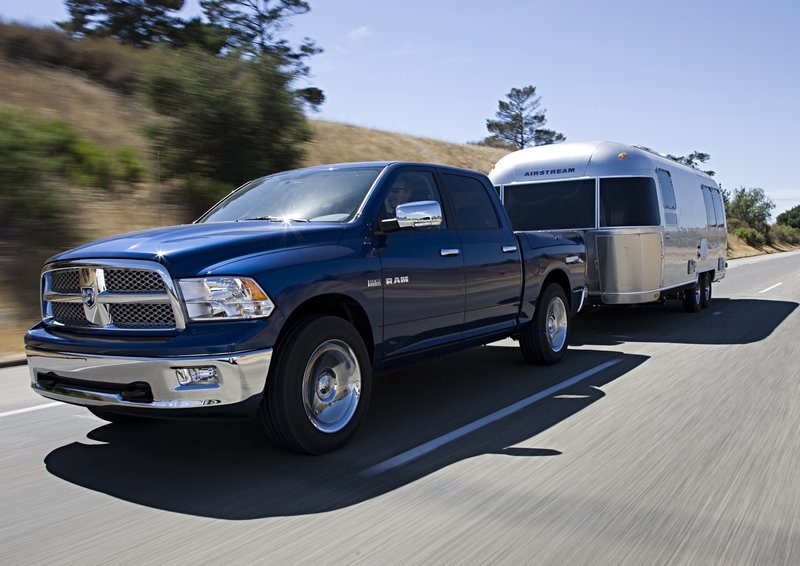 Vehicles that travel often with a trailer in tow require regular maintenance checks. This ensures that there are no breakdowns or accidents during the road trip. The maintenance of the vehicle and the trailer leads to a better, more stable performance by the automobile, hitching the extra weight across tricky road conditions. Check that the coupling is correctly and securely fastened. Check that the safety chains are correctly connected. Disengage any reversing catch ﬁtted to the trailer coupling (as used with over-ride brakes). Ensure that the rear vision mirrors on the tow vehicle are properly adjusted to ensure a clear view of the road to the rear of the vehicle or vehicle combination. Driving with an attached trailer takes a lot more out of the automobile and out of the person steering the vehicle. Manoeuvring your automobile across steep roads and sharp turns has a potential for risk to the vehicle, the trailer, and the driver. Our experts have compiled a list of things to check before you hit the road. Check that the roll-out awning is stored away and locked in the travel position. Remove the jockey wheel from its clamp and store it in the boot of the car or RV, or if it is of the swivel mount variety, lock it in the travelling position. Check that the roof hatches, windows, doors and stone shields are secure. Check that the electrical cord has been disconnected and stored away. If attaching items to the rear; do not overload as the balance and tow-ability of the trailer can be adversely affected. Make sure you do not obscure the number plate or any 12 Volt lighting. Before you start, it is imperative to have checked the gas cylinder or ay LPG regulator on board, if you are carrying one. Preferably a qualified professional should conduct the check. Ensure that the gas cylinders are properly secured. While you are travelling, the gas cylinders should be turned off. The reason why we insist on this is that it reduces the possibility of any gas leak, which would increase the risk of a potential fire hazard.